At over 900 TVL resolution, our most economical Outdoor IR Vandal Dome camera is perfect for outdoor or indoor coverage. With a 2.8mm wide angle lens, D-WDR and OSD for precise camera adjustments, this BLUE IR dome camera provides ultra high resolution video and gives you a solid 65 feet of IR range. 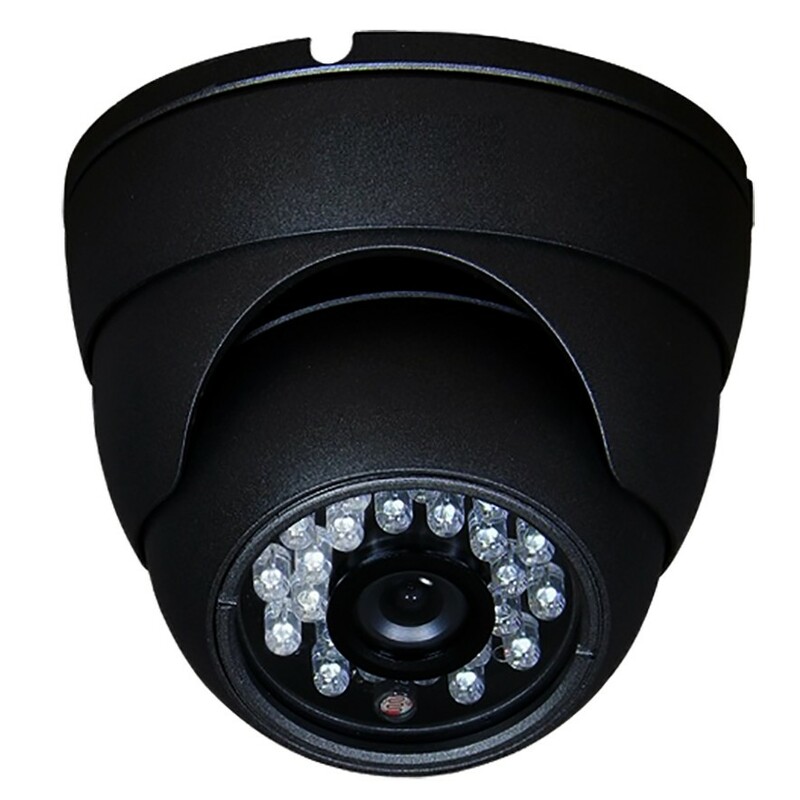 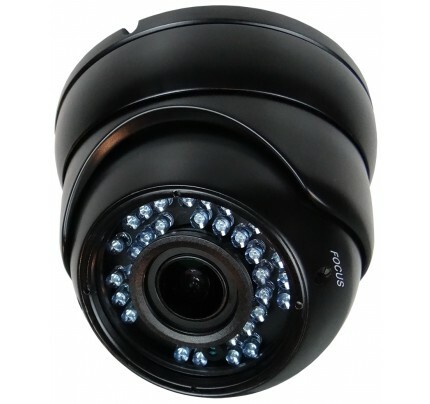 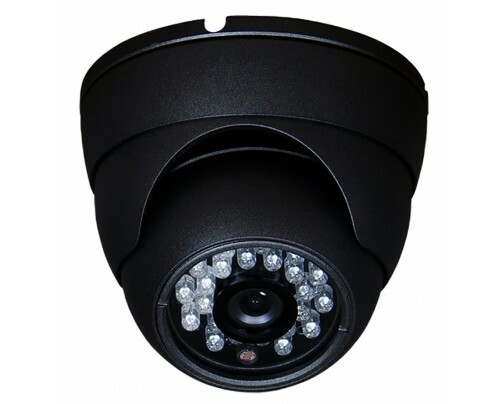 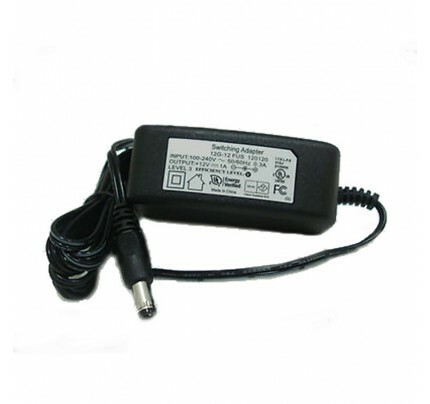 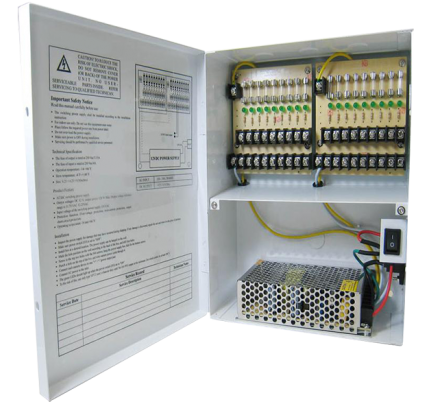 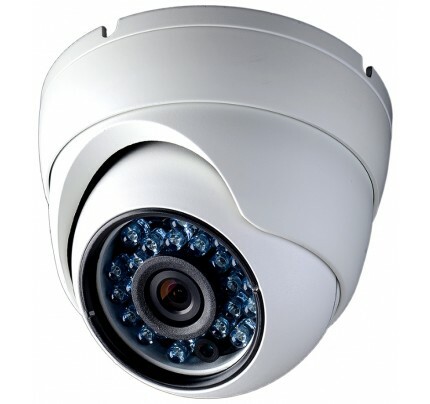 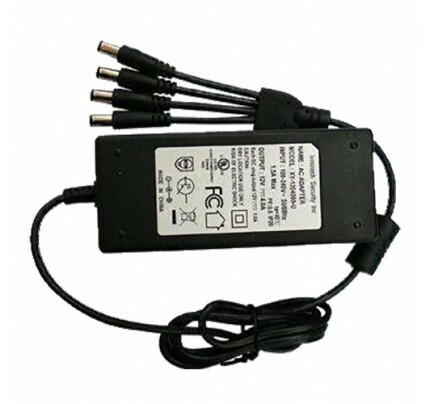 The EXCA317BNCFW-12V comes with a wide angle 2.8mm fixed lens, tri-axial mounting and BLUE IR LED's. 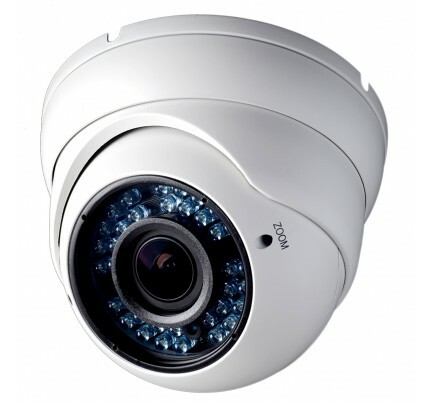 These powerful cameras deliver maximum performance at minimum cost, indoor or outdoor.